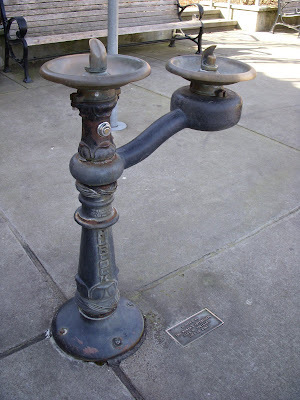 Where did I photograph this Cincinnati-made, Murdock drinking fountain? Perhaps doing some streetcar research while on holiday? We'll expect a full report.